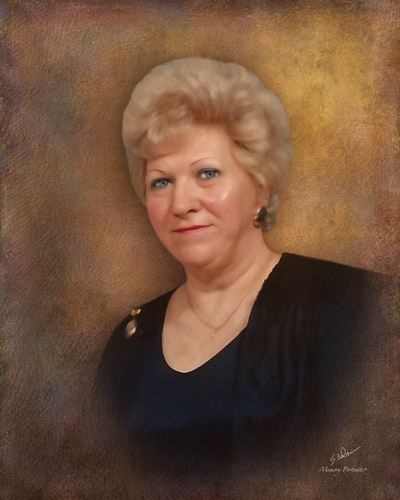 Obituary for Maryann (Perich) (Hvasta) Race | Savolskis - Wasik - Glenn Funeral Home, Inc.
Of West Mifflin, on March 28, 2019, age 73. Beloved wife of Duke Lawrence Race; mother of Kimberly (David) Oross, Georgia Hvasta, Richard Hvasta, Jason Hvasta, Albert Hvasta, Andrew Hvasta and the late Nicholas Hvasta; sister of Eileen (Edward) Snyder; grandmother of Jensen, Summer, Zach, Hailey, William, Evan, Karma and the late Mallory; aunt and Godmother of Nick Snyder; also survived by many friends. A Memorial Service will be held on Saturday, April 13, 2019 at 5:00 pm in Calvary Baptist Church, 120 Anborn Drive, West Mifflin, PA 15122. 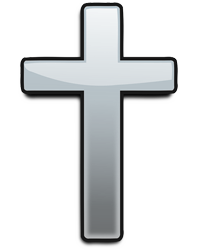 Arrangements entrusted to Savolskis-Wasik-Glenn Funeral Home, Inc., Munhall.